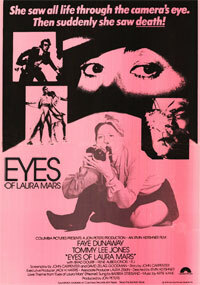 Laura Mars (Faye Dunaway) is a glamorous fashion photographer who specializes in stylized violence. Amid controversy over whether her photographs glorify violence and are demeaning to women, Laura begins seeing, in first person through the eyes of the killer, real-time visions of the murders of her friends and colleagues. 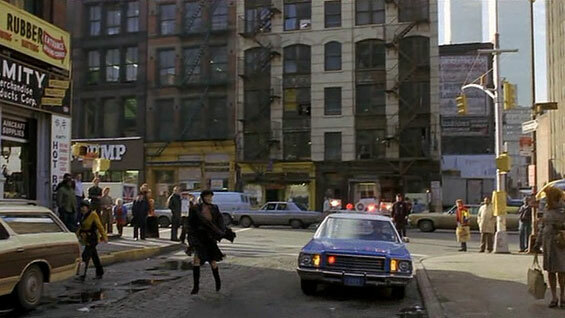 John Neville (Tommy Lee Jones), the lieutenant in charge of the case, shows Laura unpublished police photographs of unsolved murders that very closely mirror Laura's fashion shoots. 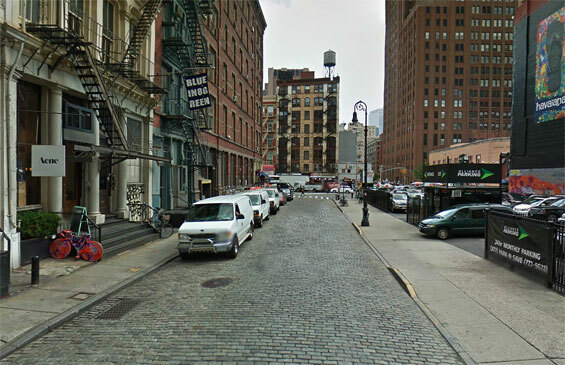 Laura's visions continue, including visions of the killer stalking her and continuing to murder those around her. In the interim, Laura and Neville inexplicably fall in love. The murders continue as Laura's various colleagues, acquaintances and past romantic interests come in and out of focus as potential suspects or victims, until a final confrontation btw Laura and the killer occurs. otsoNY Comments: Production began on October 17, 1977. 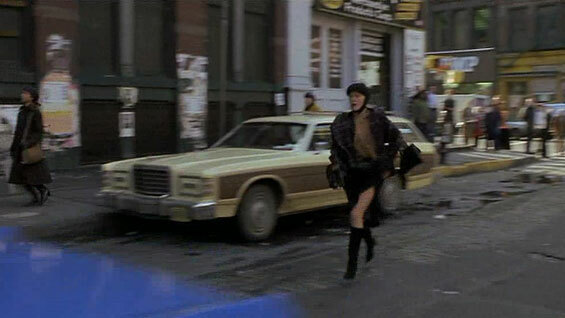 The film was shot entirely in New York and New Jersey. 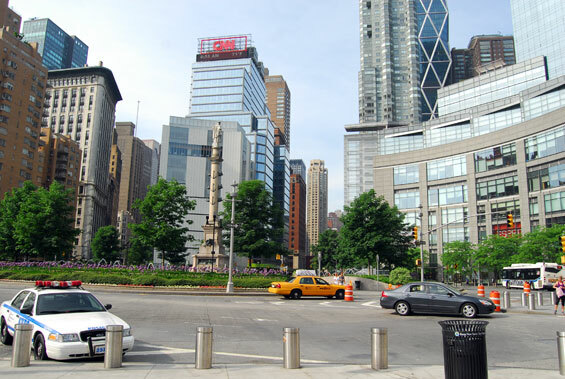 The famous sequence where the Laura Mars character photographs a group of models against a backdrop of two burning cars was filmed over four days at New York's Columbus Circle. 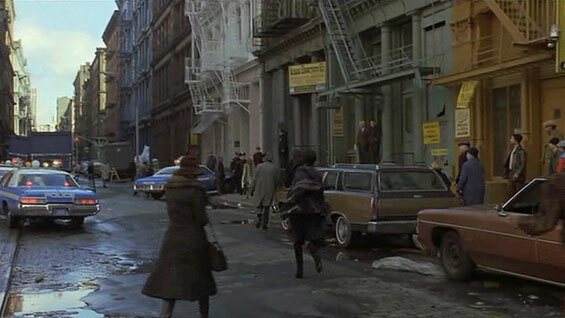 The $7 million production wrapped on January 9, 1978, after 56 days of filming. It was reported that Peters and Dunaway had a tense relationship while making the film, and that Streisand visited the set on a few occasions. 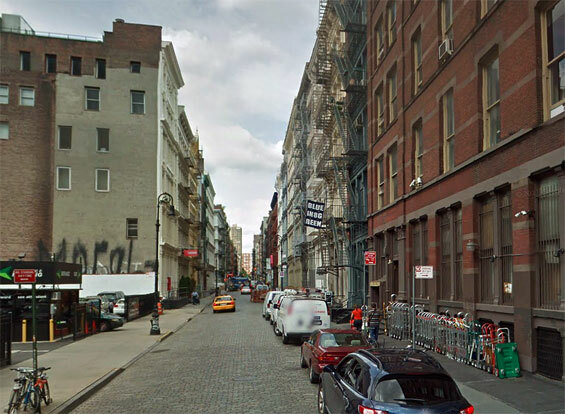 Greene Street and Canal Street, Manhattan.